The Nation supported the boycott, but not for Carter’s reasons. 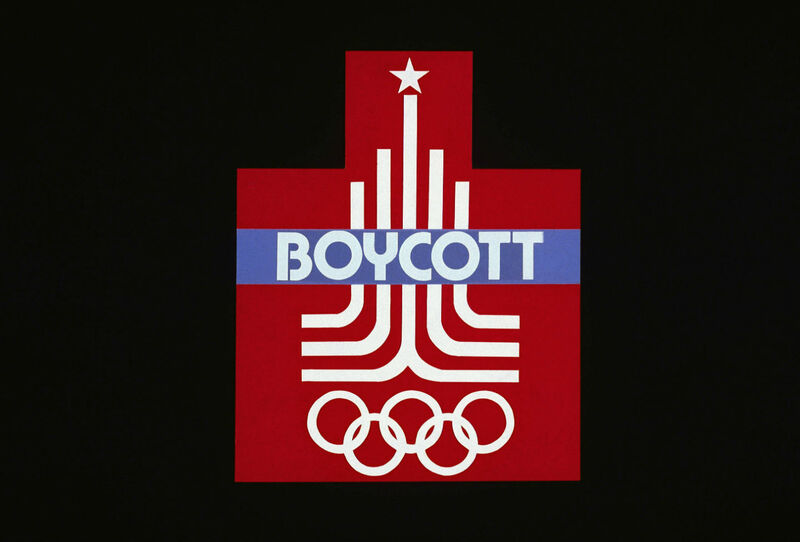 A logo for the 1980 Olympics with the word “Boycott” superimposed. The US spearheaded the boycott to protest the Soviet Union’s incursion into Afghanistan. Protesting the Soviet invasion of Afghanistan, the United States led more than sixty countries in a boycott of the 1980 Summer Olympics in Moscow. When the issue was first broached, Aryeh Neier, a frequent contributor to The Nation in those days, wrote an article (“The Wrong Reason,” February 9, 1980) supporting a boycott, but argued that Carter’s reasons were illegitimate and hypocritical. Soviet military intervention in Afghanistan must be condemned, though Jimmy Carter’s protestations would have come with better grace if he had acknowledged its parallels to American military intervention in small countries like Cambodia. But I would favor going to the Olympics despite my revulsion against what the Soviet Union is doing in Afghanistan. I believe that peaceful contacts between peoples are desirable, and taking part in the Olympics would be no endorsement of the invasion, especially if some of the athletes and spectators going to Moscow could be persuaded to take part in a protest demonstration in Red Square…. A boycott of the Olympics to protest persecution of human-rights activists in the Soviet Union is a different matter.